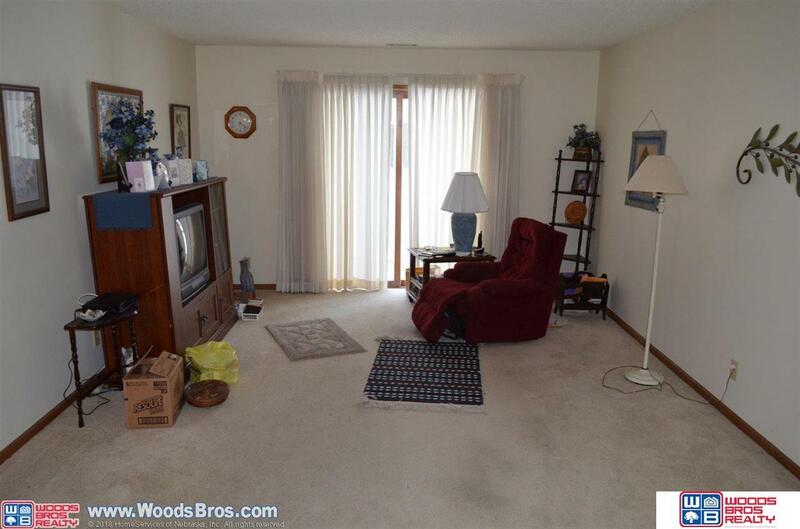 This 2 BR, 2 bath area, 1067 sq.ft. 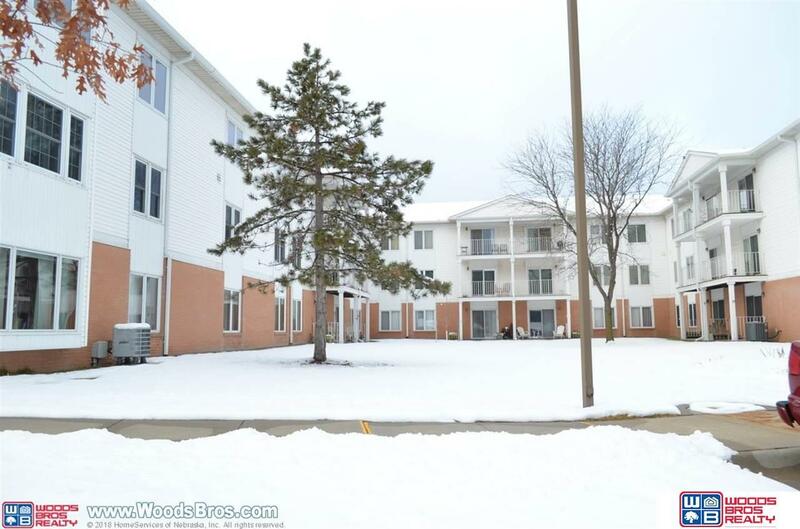 condo is located on ground floor close to South exit door with patio to common area. 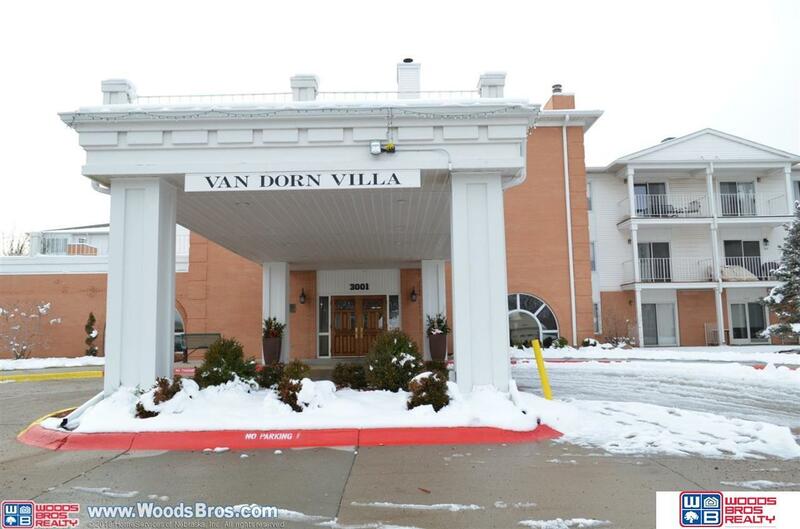 Van Dorn Villa is a 55+ community with amenities like workshop, gardening area, rec room, card/craft room, library, dining room, movie room, 24 hour secure facility. Active social life all on location. Annual association dues are $2400.00 a year. This condo comes with a 1-stall garage, refrigerator, dishwasher, range, microwave, disposal, washer & dryer. 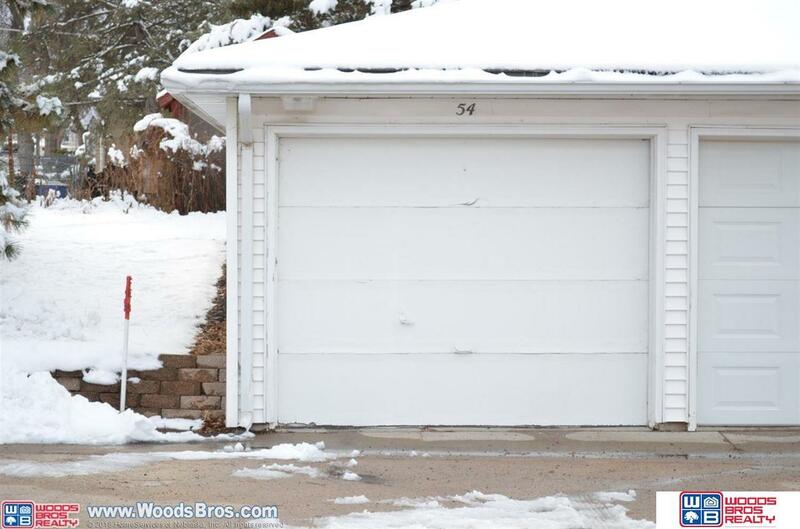 Walk-in closet w/large master bedroom & bath. Convenient location to shoppping.